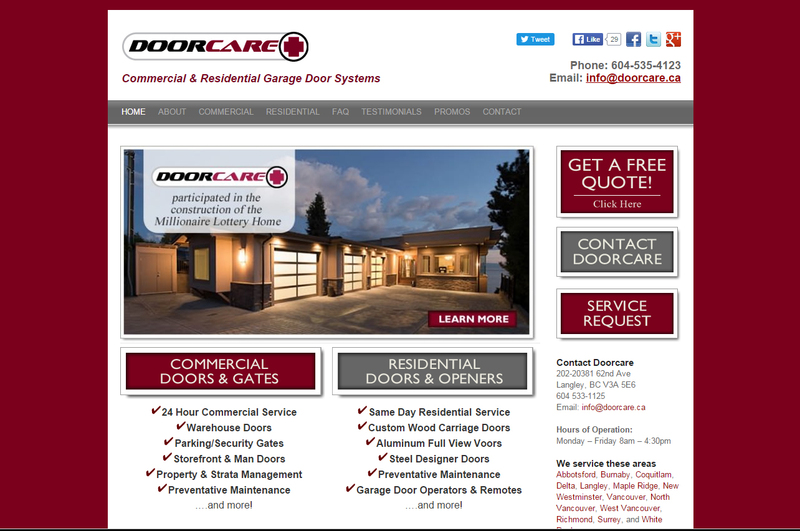 Doorcare specializes in commercial and residential service and installation of overhead doors. You can count on superior product quality and expert installations from the friendly and professional team at Doorcare. Doorcare offers prompt and guaranteed service repairs for both residential and commercial customers. 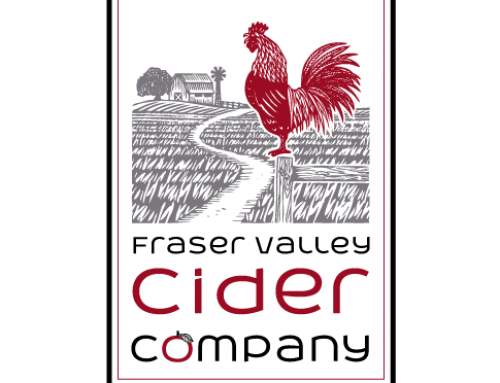 A Creative Team has designed Doorcare’s corporate logo and brand identity. 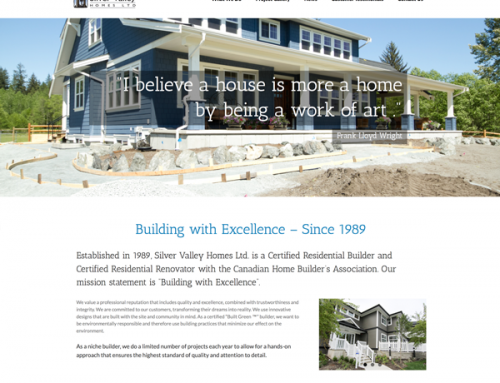 A Creative Team designed and created this website using WordPress. It also contains a gallery using their Flickr Photostream, which we set up for them. 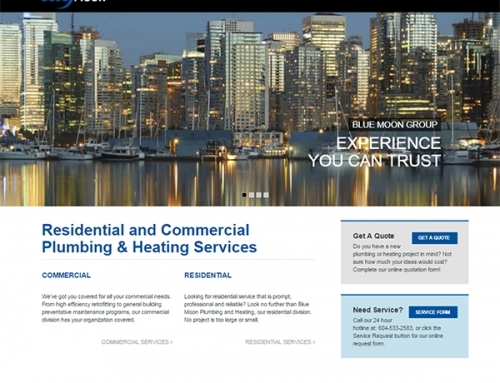 The Doorcare site also contains a blog and handy contact forms for service requests and quotations. 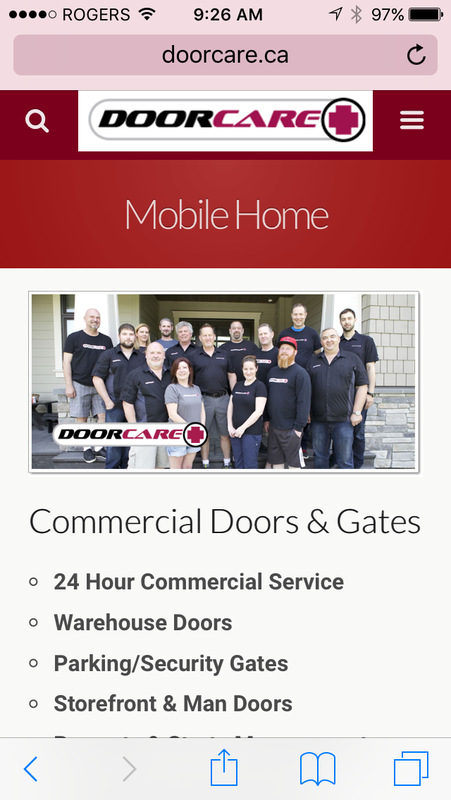 We also created Doorcare’s mobile website.